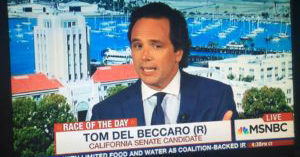 Tom Del Beccaro is an acclaimed author, speaker, Fox News, Fox Business & Epoch Times opinion writer and the former Chairman of the California Republican Party. Tom is author of the historical perspectives The Divided Era and The New Conservative Paradigm 1st Ed. 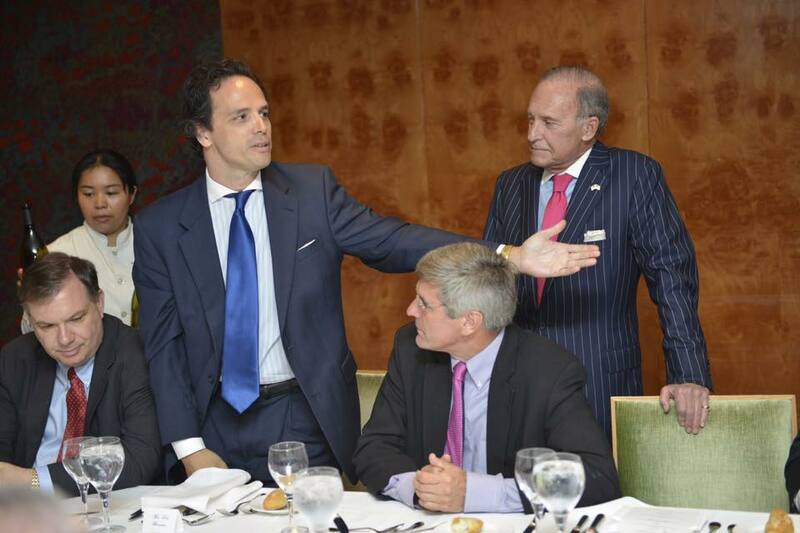 & 2Ed and is publisher of PoliticalVanguard.com, where he publishes daily commentaries. 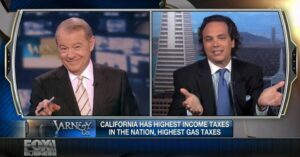 As a frequent talk radio and television commentator, he has appeared across the Country of TV and Radio Shows, heard by millions each year, including Fox & Friends, Fox Business News, Wall Street Journal’s Opinion Journal, and on KRON4 and the Fox, NBC, CBS and ABC affiliates in the San Francisco Bay Area. Tom is best known for his insightful commentary and public speaking on topics ranging from foreign policy to economic reform. Tom has a unique ability to place our current times in the broader sweep of American and World history. By placing “the part in light of the whole,” Tom provides readers and listeners alike with a greater understanding of our times. Tom first began writing about our growing political divisions over a decade ago – and with his book, The Divided Era, he explains the sources of disagreements and the potential for reconciliation. He has been called a “young Jack Kemp” by Stephen Moore for his hopeful message of economic prosperity. As a historical philosopher, according to veteran White House correspondent John Gizzi, Tom writes in “the tradition of historians Will and Ariel Durant” in The Story of Civilization. Tom was the former Chairman of the California Republican Party and formerly the Vice Chair of the Party, was the Republican Party County Chairman of Contra Costa for three terms, and served as President of all 58 Republican Party County Chairmen in California. 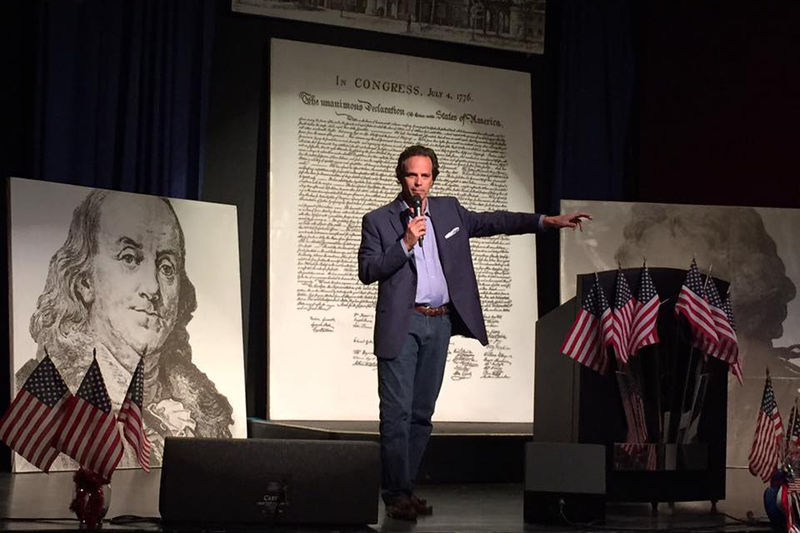 For fifteen years, Tom has traveled across the country making over 1,400 speaking appearances throughout the United States, including San Francisco Commonwealth Club, Western C-PAC, the University of California at Berkeley, an International Trade Association and dozens of conservative and Republican groups and other community groups. 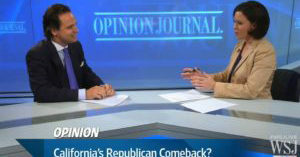 Tom’s opinion pieces have appeared in places like FoxBusiness.com, Epoch Times, Washington Examiner, Investors Business Daily, Realclearpolitics.com, The Weekly Standard, Politico, The DailyCaller.com, USA Today, the Washington Times, Human Events, the Sacramento Bee, The Orange County Register, The San Francisco Chronicle, BigGovernment.com & Breitbart.com. 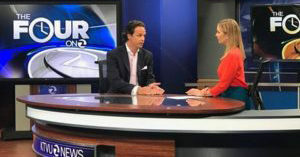 He has made thousands of radio appearances across the country, including California, New York, North Carolina, Alabama, Georgia, Colorado, and national shows such as Lars Larson and the Dennis Prager Show. 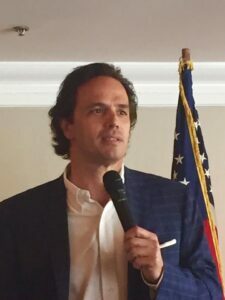 With the release of his first book, The New Conservative Paradigm, author and political analyst Mona Charen heralded, “Not since Newt Gingrich in the ‘90s has a Republican activist so clearly analyzed what has gone right and wrong for the party and the Conservative movement.” The New Conservative Paradigm is now in its second edition. Tom’s newest book, The Divided Era, has garnered praise from many, like pollster Frank Luntz who said it “could define” presidential elections. 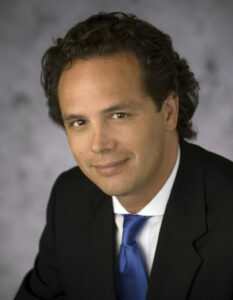 Tom lives in the San Francisco Bay Area and is a licensed Attorney, practicing business and real estate law.